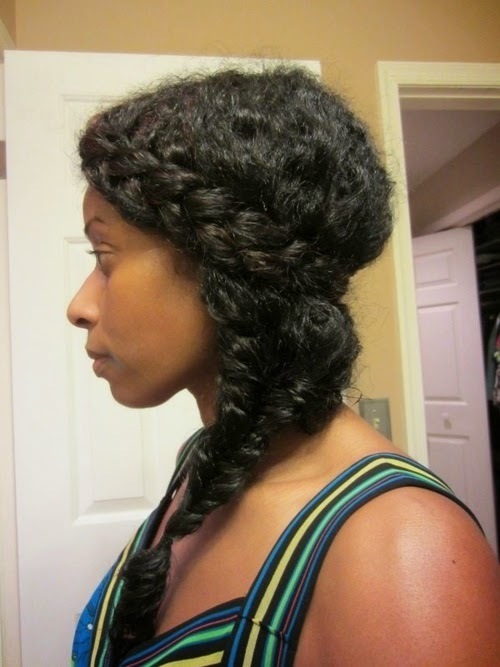 HAIRSTYLE OF THE WEEK!! 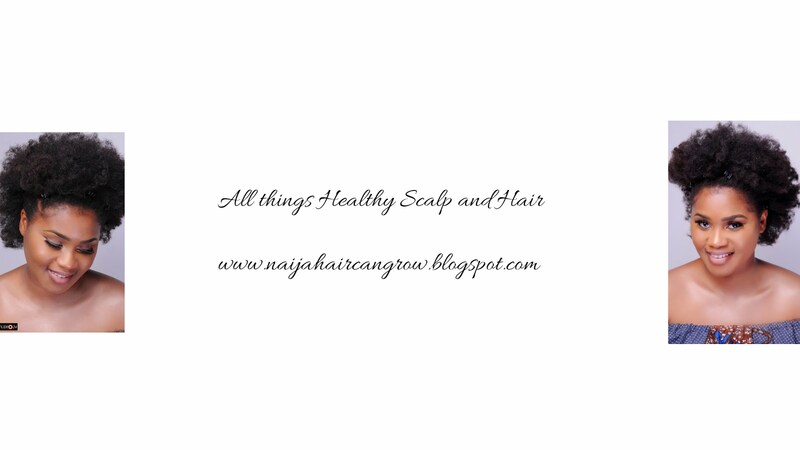 | NAIJA HAIR CAN GROW NAIJA HAIR CAN GROW: HAIRSTYLE OF THE WEEK!! Hope everyone is good, dashing in here quickly to first announce that the FINAL CONTENDERS LIST FOR THE 6 INCHES OF GROWTH CHALLENGE has been updated(If you sent your picture before the 23rd and still haven't seen the picture up, please let me know as there is still time...we have a whole year to grow retain our growth!!)... and also to post up the HAIRSTYLE OF THE WEEK...Which I think can be customized for shorter lengths, just tuck the fishtail braid in or make a bun but that plait across the hair is gorgeous!! Have a blessed week ladies!! Cool! I have resent my starting pics for the updating...hope got the mail? thanks Dabs, Sonia. Hi Sonia, please did you use the subject 6 inches of growth challenge? If no then please do so I can find it and update the post with your picture, thanks. I love this hairstyle. I could try it on my hair soon. your hair is looking good but style is not so good . if any one want best product for hair fall you can check this link . . .